JIM COLE set a new course record as he claimed a convincing victory in the Tavy13 race on Sunday. 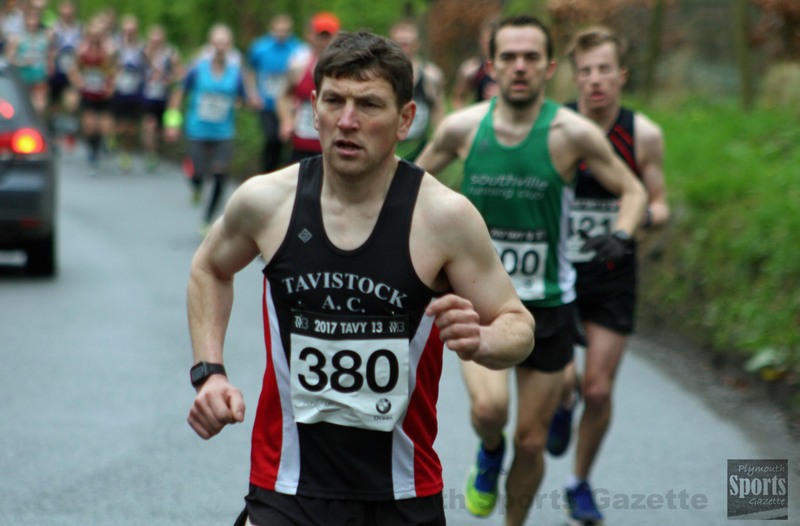 The Tavistock athlete clocked a time of 1:15.17 for the popular half marathon, which was nearly one-and-a-half minutes quicker than the previous best mark set last year by Plymouth’s Chris Rimmer. Cole (pictured top) was nearly six minutes ahead of anyone else at the weekend. Second athlete home was Southville’s David Withers, who finished in 1:21.00. Thomas Brogden was third in 1:22.35, with former Commonwealth Games marathon runner Stuart Hall fourth and first over-50 athlete home in 1:22.57. North Devon’s Phil Thorne was fifth and first over-45 in 1:23.33. Plymouth Musketeers’ Steve Strachen was first over-40 runner home in seventh place overall in a time of 1:24.26. Erme Valley’s Andrew Perry was just behind him in 1:24.52 and took second in the over-45 category. Maddie Horton (pictured) retained the women’s title with another dominant display. She finished 14th overall in a time of 1:27.15. 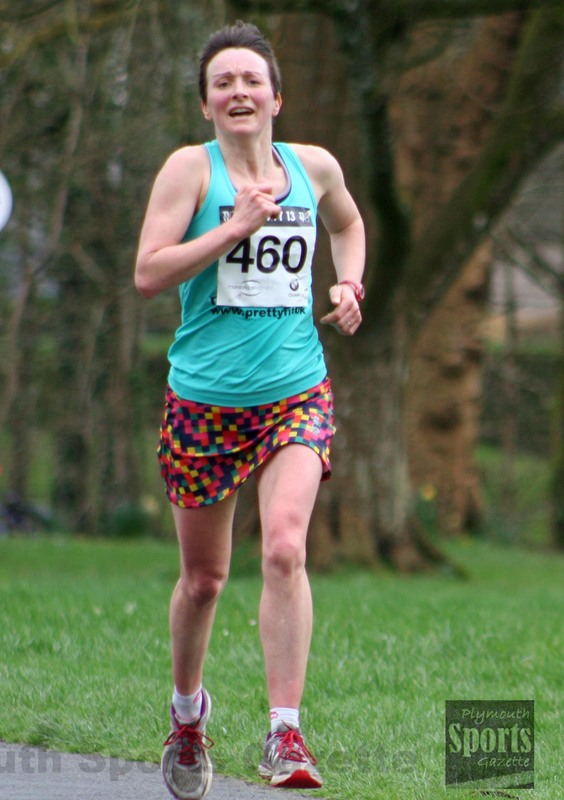 Erme Valley Harriers’ Cleo Perry was second women home and first over-40 in 1:29.33. Her club team-mate Sarah Hirons was third in 1:36.29, with Tavistock Run Project’s Rachel Malthouse fourth in 1:37.33 and City of Plymouth Paula Simson fifth and second over-40 runner home in 1:39.51. There was an impressive turnout at the 2017 Tavy13. The event, which starts and finishes at Tavistock College, was a sell-out and 423 runners finished the tough course.